Home / Uncategorized / Dear Doctor: What about Permanent Birth Control Methods? What methods of permanent (not reversible) methods of birth control are there? There is really no such thing as a temporary sterilization procedure. Sterilization implies permanent. 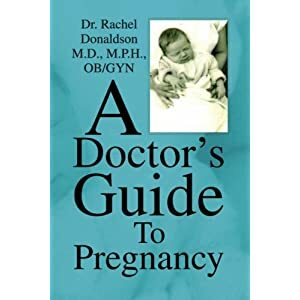 (Of course there are people who have tried to reverse a sterilization procedure, but the success rates of pregnancy after these reversals are widely variable.) Temporary methods are reversible by virtue of being temporary–see my blog on temporary methods. Examples of permanent methods are laparoscopic sterilization, hysteroscopic Essure placement (for women), and vasectomy ( for men). Laparoscopic sterilization requires 1 or 2 small incisions on the abdomen; hysteroscopic Essure placement does not require any incisions at all, and vasectomy can be done in the doctor’s office with local anesthesia. Of course there are pros and cons to each method, so if you are looking into a permanent form of birth control, your doctor should answer these questions for you including failure rates, complications, anesthesia required, time required to be off activities following the procedure, etc.